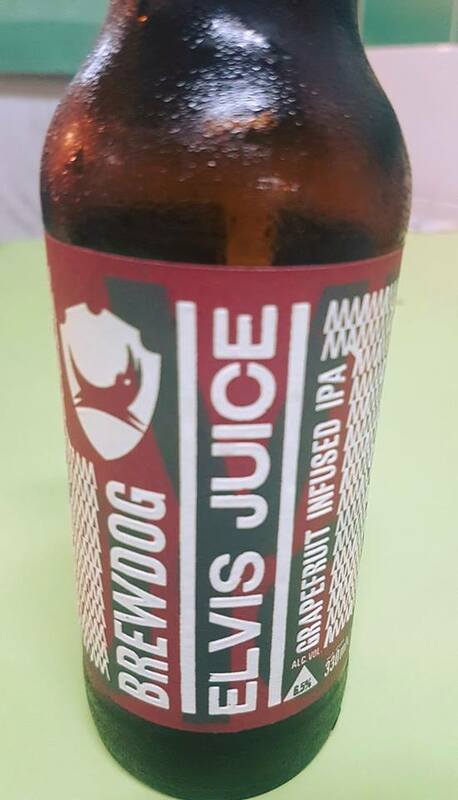 The hot weather calls for a refreshing, not-so-girly, grapefruit infused IPA. 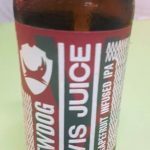 BrewDog Elvis Juice. You can drink it super chilled with local food at The Good Beer Company. Open daily from 6-10pm. Closed every Sunday. Tagged alcohol, beer, hawker centre.